We all know that organisational performance requires the coordinated effort of your people to deliver successful outcomes. An engaged workplace delivers better outcomes consistently at a lower cost than workplaces measured as having a dis-engaged culture. Leadership is the key. Leaders set the tone and influence the culture through their actions. Linked strongly with our leadership development and change consulting services, we can not only diagnose the level of engagement but more importantly, we can provide the solutions that can deeply impact organisational culture and performance outcomes. The challenge is to create an environment where employees understand and commit to the organisation’s strategy, policies and goals. 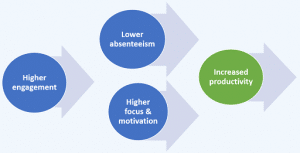 Employee engagement is, a critical metric for organisations. Most, if not all, of the other key measures that reflect and drive organisational performance (customer satisfaction, innovation, profitability, productivity, loyalty and quality) are products of engaged, committed employees. Before a proactive engagement strategy is likely to succeed, organisations must first identify and remove the drivers of disengagement, many of which are ‘invisible’ to traditional methods of detection. There are three essential components of a high-engagement culture: connection, contribution and credibility. 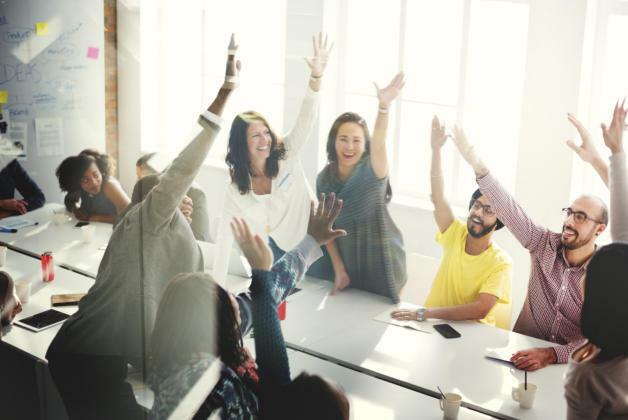 A high-engagement culture needs reliable mechanisms to ensure employees are consistently experiencing all three of these elements. If you would like to see your employees care more about the future of your organisation and willingly invest their discretionary effort in making it successful then talk to us about measuring employee engagement.